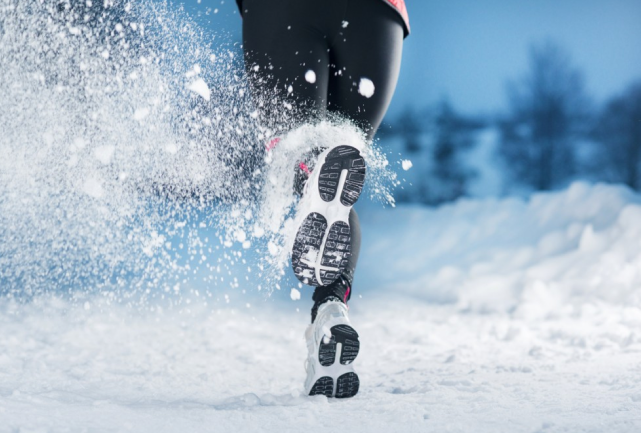 Winter Running Advice Featured On Well And Good | Run S.M.A.R.T. Our Winter Training Program with Finish Line PT was recently featured in Well and Good NY! Founder Brian Rosetti dropped some timely winter weather running tips as well! Here’s the top 5…with more info about each over at Well and Good. What's Your Spring Marathon Plan?